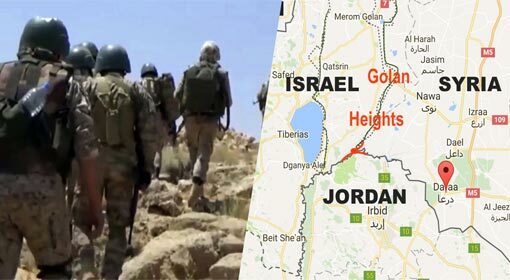 Washington: The Iranian and pro-Iran soldiers are reaching the Israeli border areas dressed in Syrian military uniforms. 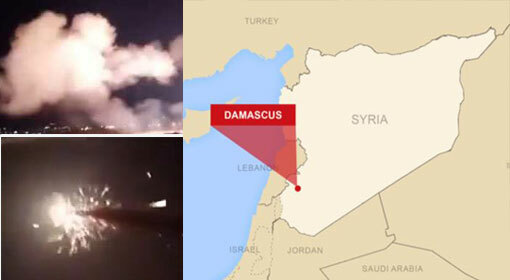 The Iranian soldiers equipped with rockets and missiles have reached the Israel border, claimed a leading daily in the United States. Last month, Russia had warned the foreign armies to withdraw from Syria. 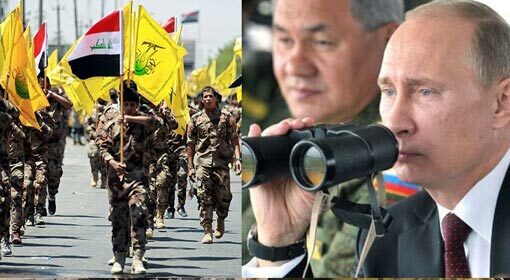 Russia had also declared that it will force the soldiers of Iran and pro-Iran groups, near the Israeli and Jordanian borders to withdraw. Iran had severely reacted to the Russian stance. 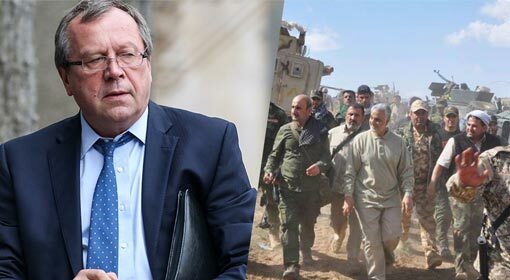 Subsequently, there were reports of the Iranian soldiers retreating from South and southwestern Syria. But the United States daily claimed this retreat to be only a sham. The Iranian soldiers are entering the Daraa and Quneitra cities of Syria, dressed as Syrian soldiers. The United States daily claimed to have received this information from Ahmed Azam, the commander of the rebel ‘Salvation Army’ which is opposing the Assad regime in Syria. These Iranian soldiers have reached near the Israeli border, using the identity cards of the Syrian soldiers killed in the war. These soldiers are equipped with rockets, missiles, military vehicles and large arsenal of arms, informed the US daily. 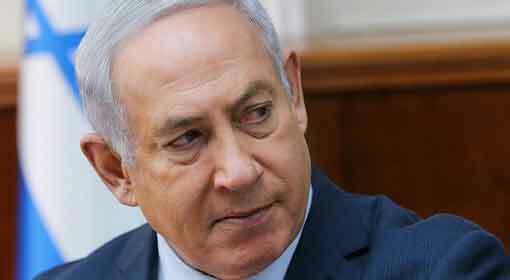 The daily also reminded all about the Iranian claim that it will not withdraw its soldiers from the Israeli border. 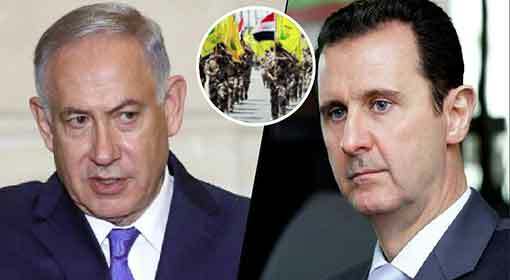 ‘The United States and Israel are making all possible efforts to change the situation near the Syrian border. However, the changes near the Syrian border will not happen as per their plans. 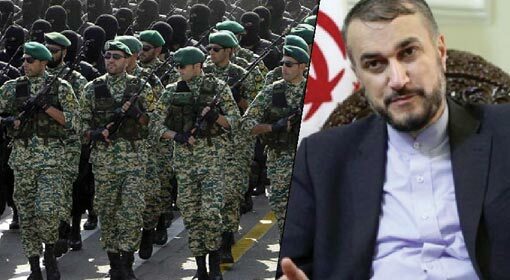 The Iranian military will not withdraw near the Syrian border area,’ declared General Masoud Jazayeri from the Iranian army, said the United States daily in its report. 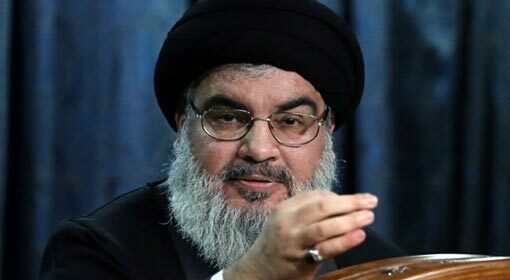 Only on Saturday, the Hezbollah chief Nasrallah had claimed that even the whole world collectively cannot expel the Iranian military and Hezbollah from Syria. 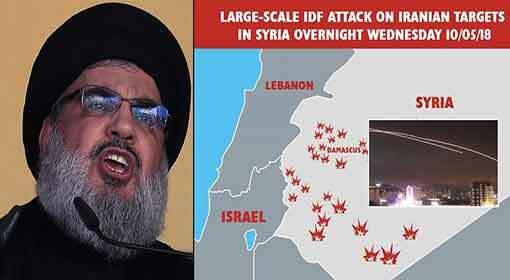 Nasrallah had also claimed that the Israeli efforts in this matter will prove to be futile.